It’s 5 o’clock somewhere and with Halloween right around the corner, we bet you’re ready for some horrifying (and delicious) libations! Or maybe you’re throwing a frightening Halloween party? Whatever the occasion, there’s always room for a festive cocktail. Check out our Halloween drink tips, recipes, and ideas below. 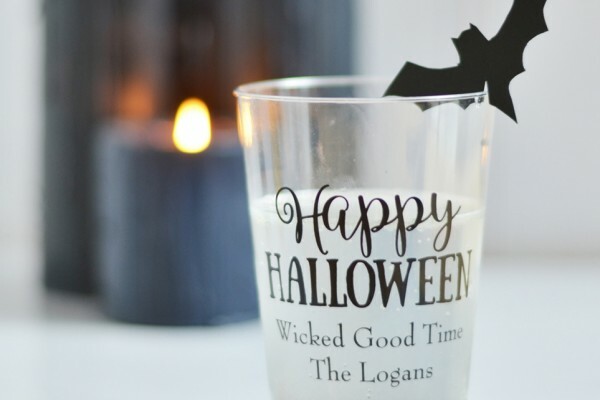 Let these scary, ghoulish, and killer drinks delight you and your guests! Create the eerie look and feel of a witch’s cauldron with a little help from dry ice. Drip “blood” on edges of glasses to give your drinks just the right touch of horror. Looks scary, tastes great! There are several ways to achieve this look. It can be as simple as using strawberry syrup. 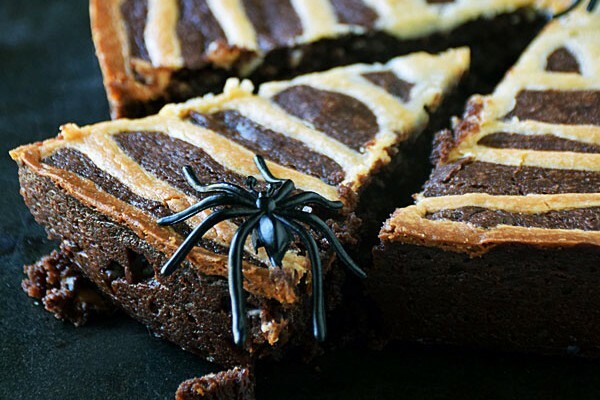 But we’re Halloween fanatics over here and prefer a more morbid depiction… like this awesome recipe from Clockwork Lemon, perfect for cakes and costumes too! Floating eyeballs are gross… which makes them perfect for Halloween cocktails! Here’s how to achieve this look using radishes and olives.